Fr. Junípero Serra. Approx. 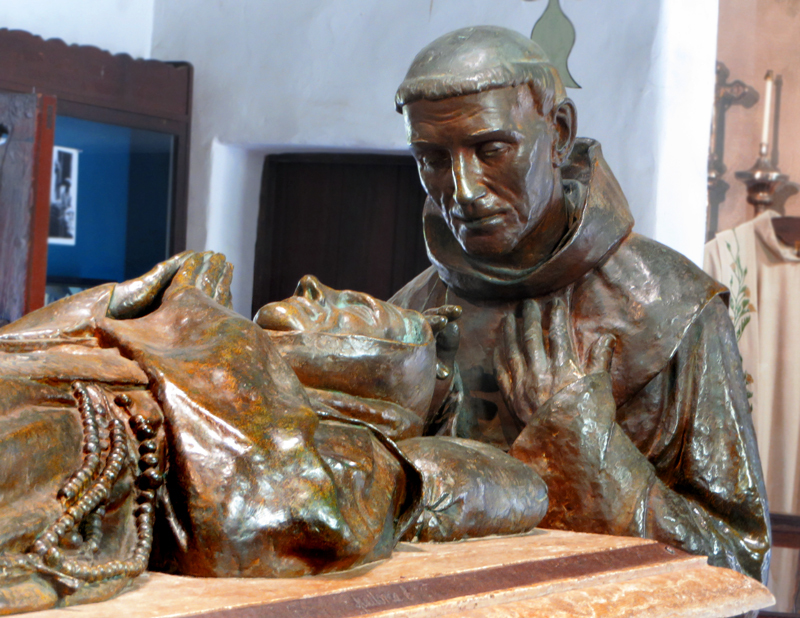 lifesize statue in the courtyard of Mission San Diego de Alcalá. 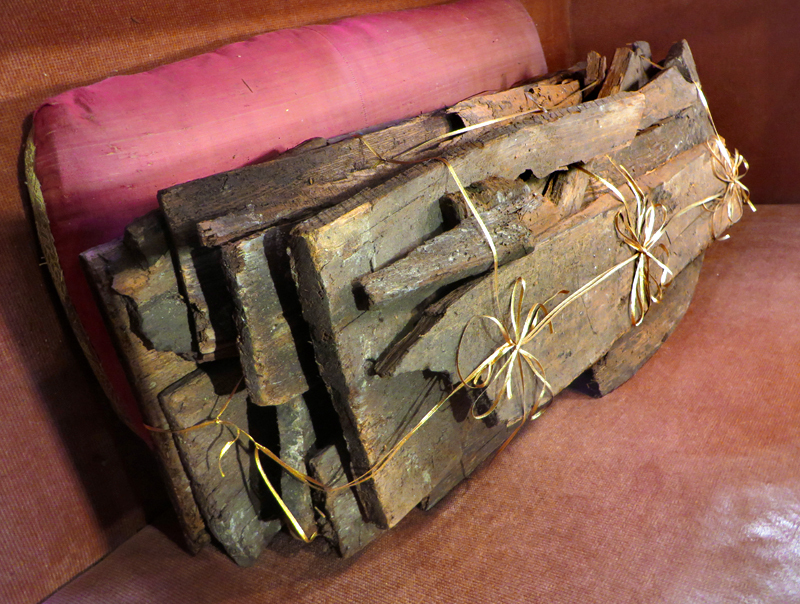 Gift to the mission from the William H. Hannon Foundation of Santa Monica. Fr. Junípero Serra, born Miquel Joseph Serra on Nov. 24, 1713, in Petra, Majorca, Spain, was responsible for establishing the mission system in Alta California. He was a Catholic priest of the Franciscan order and entered the Alcantarine reform movement in 1730, during the reign of Pope Clement XII (1730-1740). He came to Mexico City in 1749 at the time of Pope Benedict XIV (1740-1758) and taught theology. In 1768, near the end of Pope Clement XIII's reign (1758-1769), he was appointed the leader of a band of Franciscan friars for the Indian missions in Baja California. 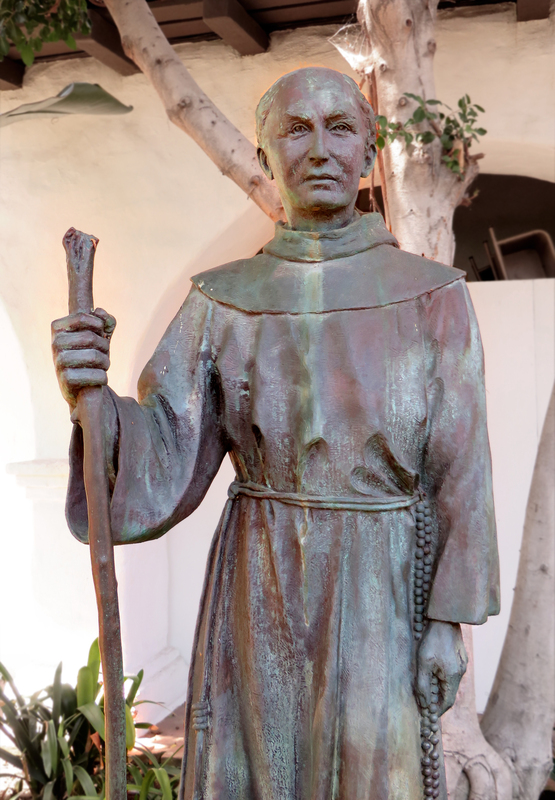 We have no reason to believe Serra ever set foot in the Santa Clarita Valley. He stayed behind in San Diego with a leg injury when in 1769 the 64 members of the Portolà expedition (including Serra protégé Fr. 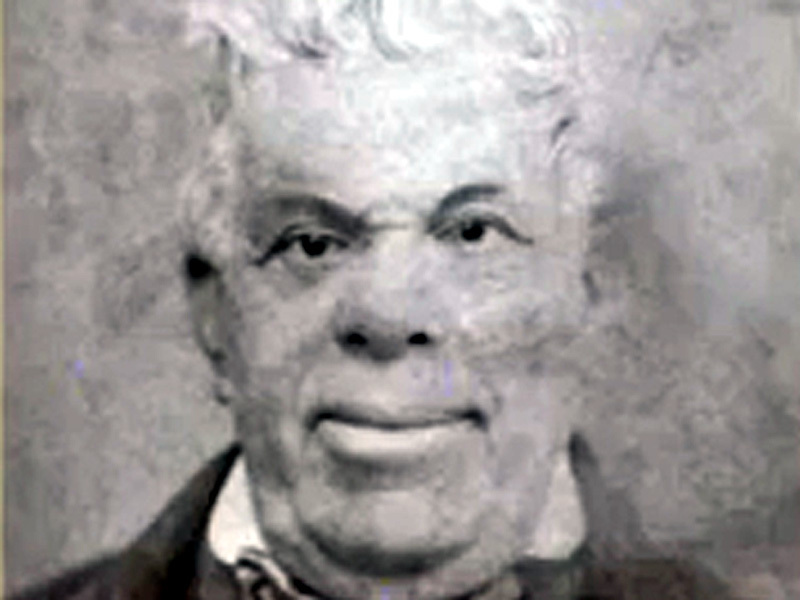 Juan Crespí; fellow diarist Miguel Costansó; and Portolà's eventual successor as military governor of the Californias, Pedro Fages) set out over land from San Diego to Monterey. They passed through the Santa Clarita Valley from Aug. 8-10 of that year, en route to Santa Barbara. Serra died Aug. 28, 1784, at Carmel. On Sept. 25, 1988, he was beatified ("blessed" status, one step below canonization, i.e., sainthood) by Pope John Paul II (1978-2005). LW2441a: 9600 dpi jpeg from digital image 8-18-2013 by Leon Worden.